Glowy: When You Can't Get The Yeezy Boost Real Deal, Other Options Are Available. 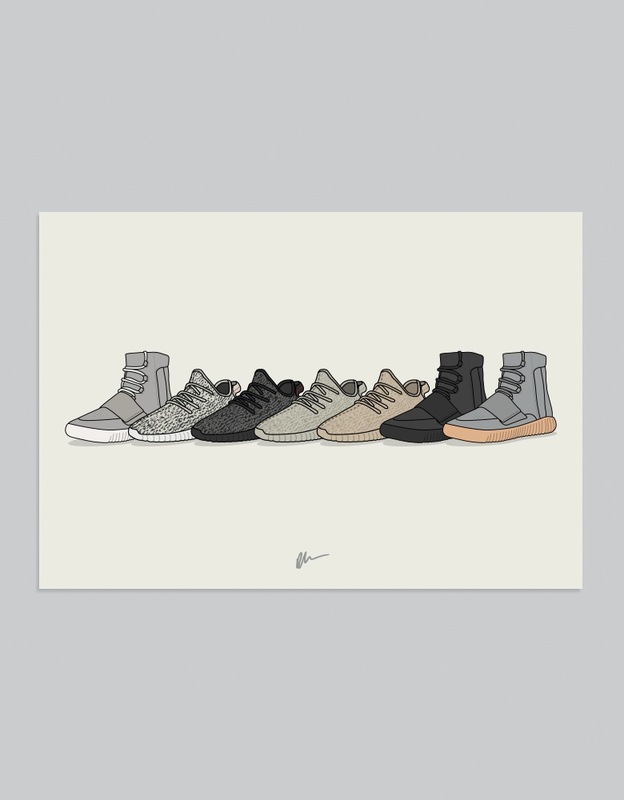 When You Can't Get The Yeezy Boost Real Deal, Other Options Are Available. 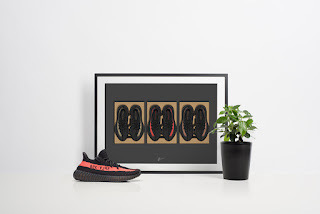 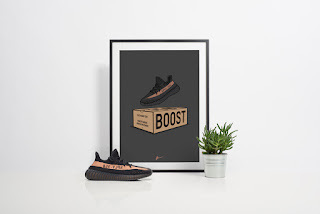 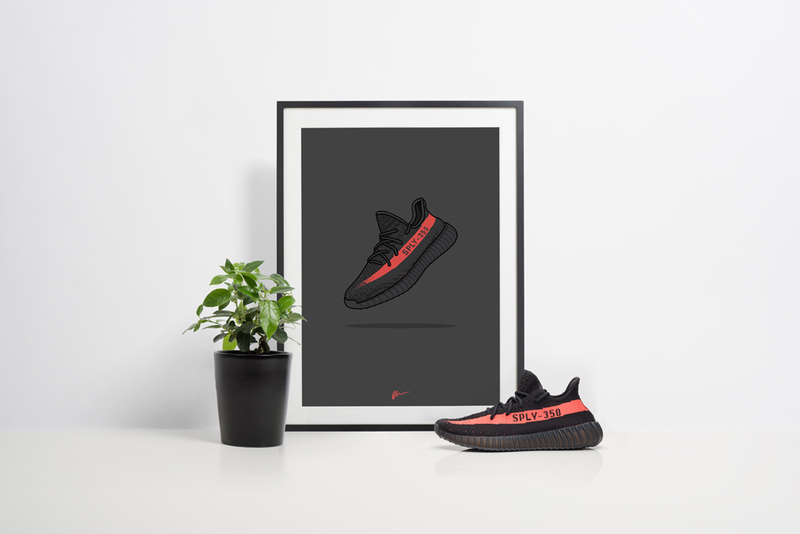 So now a new method of owning a pair or more of the yeezys is available since the sneakers is always an instant sellout, and if you know you the type that can't dole out chunks of dollars to purchase one from any reseller, don't worry Kick poster is here to get you closer to the fave sneakers with their well designed posters of the sneakers. 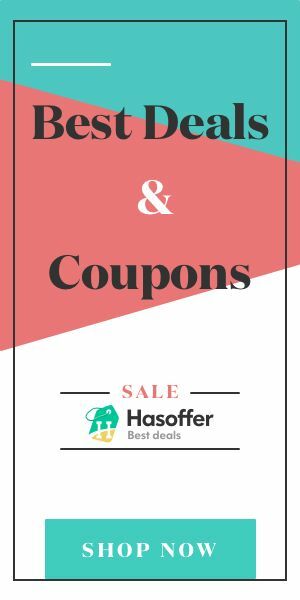 All you need do is to buy one or two posters and hang it at your favorite spot at home for inspiration as to when you will own a pair. You can get each of this posters for $24.92 from kickposters. 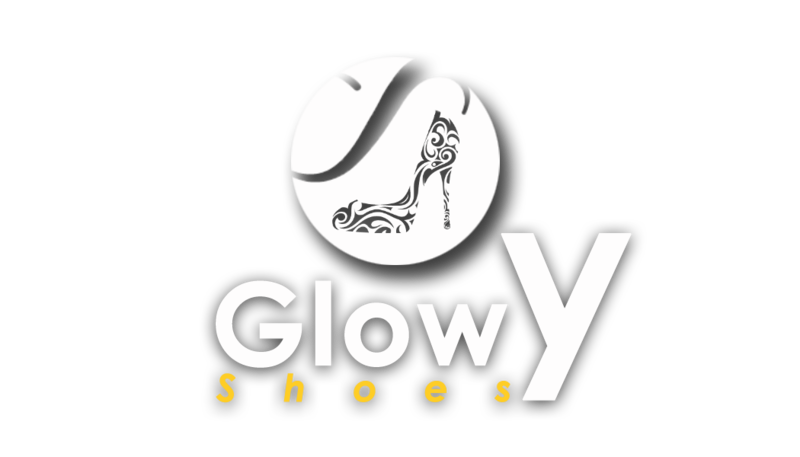 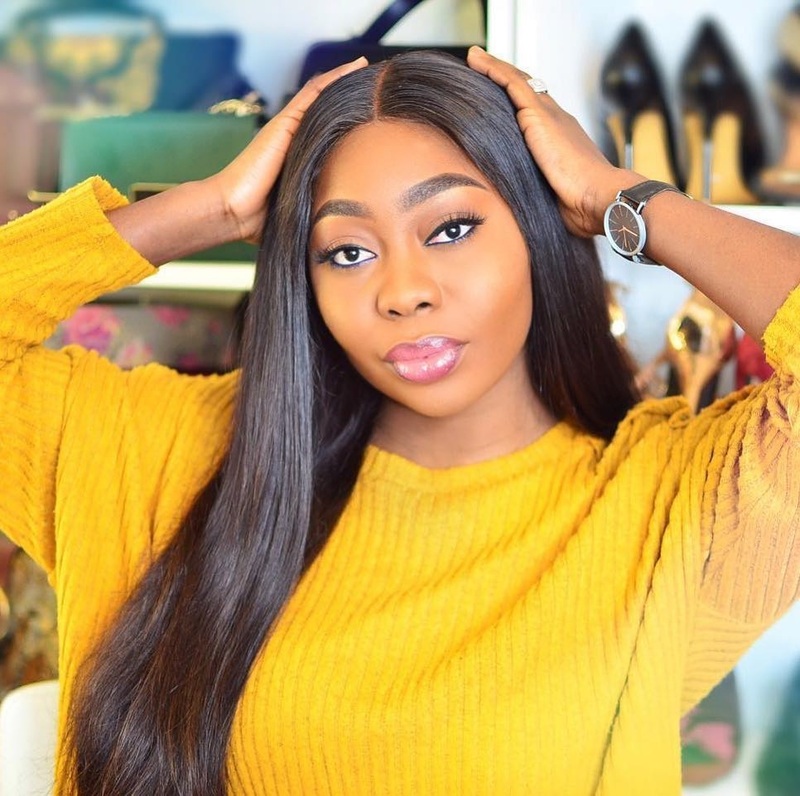 They just made it expensive even when the quality is of the same with other brands.